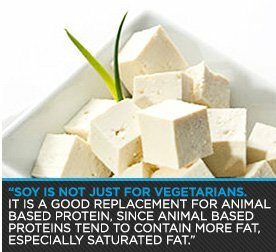 Soy Facts & Recipes: Vegetarian-Friendly Protein In A Positive Light! 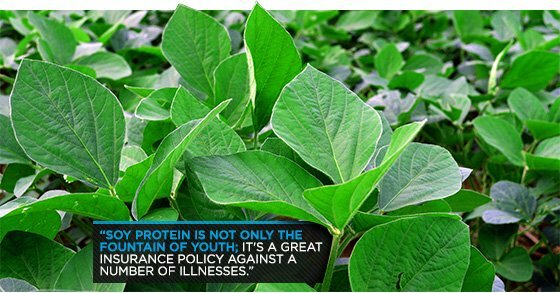 Soy protein is not only the fountain of youth; it's a great insurance policy against a number of illnesses... Learn more. We all have women in our lives we love. In the US one in four women die of heart disease. Soy protein is not only the fountain of youth; it's a great insurance policy against a number of illnesses, including heart disease. 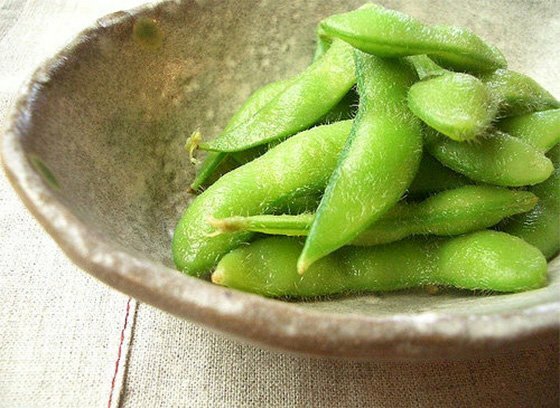 In addition, soy can alleviate countless menopausal symptoms and is a healthier alternative to animal proteins. Of the 500,000 annual deaths from cardiovascular disease, 267,000 women die from heart attacks - six times as many women as will die from breast cancer.1 Ingesting 25 grams of soy protein every day, may reduce your risk of heart disease. Isaflavones comprise a class of organic compounds, often naturally occurring, related to the flanonoids. Many act as phytoestrogensin mammals. Being polyphenols, they are antioxidants. Some isoflavones and osoflavone-rich foods possess activity against cancer, incuding certain types of breast and prostate cancer. Heart disease is one of diabetes' major complications. Those with the disease need to pay extra attention to the positive effects acquired from ingesting soy protein. Genistein is one of several known isoflavones. Isoflavones, such as genistein and daidzein, are found in a number of plants, soybeans, and soy products like tofu. Textured vegetable protein is the primary food source. Phtoestrogens, sometimes called "Dietary estrogens," are a diverse group of naturally occurring non steroidal plant compounds that, because of their structual similarity with estradiol, have the abilty to cause estrenic or/and antiestrogenic effects. These wonderful isoflavones found in soy protein, have also recently been found to inhibit post-menopausal bone loss. These effects are a great option for those who are concerned with the negative side effects that hormone replacement therapy may cause. These side effects include nausea, bloating, increased risk of heart attack, stroke, negative effects on mood to mention just a few. Aside from the fact that healthy protein levels make for healthy looking hair, soy isoflavones have been found to alleviate women's problem with hair thinning during menopause. Hair loss during menopause can occur as a result of falling progesterone levels caused by ovulation cessation. Soy Protein Is Just Better! Soybeans are considered by many agencies, including the US Food and Drug Administration, to be a source of complete protein. 11 A complete protein is one that contains significant amounts of all the essential amino acids that must be provided to the human body because of the body's inability to synthesize them. 12 For this reason, soy is considered to be a great source of protein for vegetarians and vegans. Symptoms of lactose intolerance following consumption of dairy foods include, gut pain and distension, flatus and diarrhea. 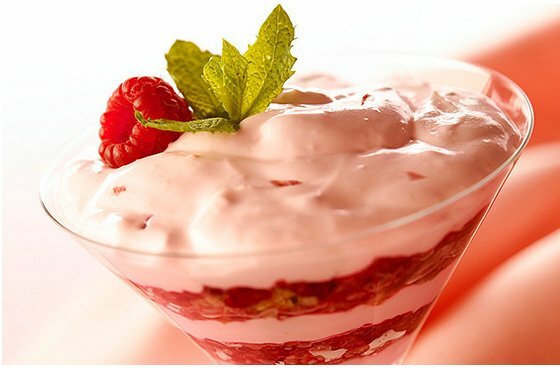 13 Though yogurt is known to contain bacteria, which improves intestinal health, it can still be very hard on the stomach. Soy contains nutritionally valuable carbohydrates called "fructooligosaccharides" (FOS), which nourish the helpful intestinal bacteria without the irritation caused by lactose. 14 For these reasons soy is an ideal alternative to dairy. For so many reasons soy is a great addition to every woman's diet. Soy can increase heart health, lower cancer risk, increase bone health, and alleviate countless menopausal symptoms. Soy protein contains less fat, no cholesterol and ten times as much fiber as animal protein. 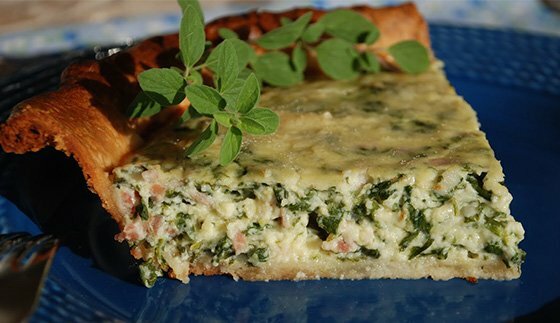 It is also much easier on your stomach making it a fantastic alternative to animal proteins and dairy products. All in all it seems soy is pure joy. If you would prefer not to drink your calories and would rather cook something up in the kitchen, I have some recipes for you. 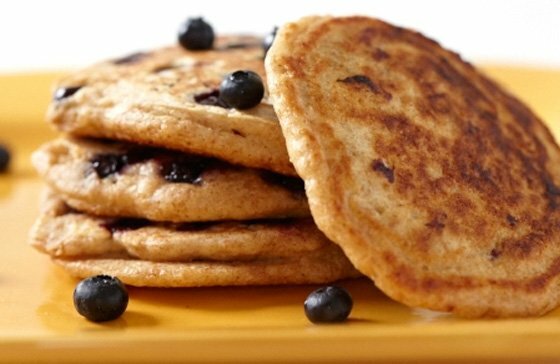 Don't thank me for these recipes, thank my good friend and IFBB Pro Figure Competitor Kristal Richardson for the following yummy recipes below. "Women and heart disease fact sheet." Women Heart. 2009. The national coalition for women with heart disease. Colacurci N, Chiantera A, Fornaro F, et al. Effects of soy isoflavones on endothelial function in healthy postmenopausal women. Menopause 2005;12(3):299-307. Squadrito F, Altavilla D, Crisafulli A, et al. Effect of genistein on endothelial function in postmenopausal women: a randomized, double-blind, controlled study. Am J Med 2003;114(6):470-6. Wiseman H, O'Reilly JD, Adlercreutz H, et al. Isoflavone phytoestrogens consumed in soy decrease F(2)-isoprostane concentrations and increase resistance of low-density lipoprotein to oxidation in humans. Am J Clin Nutr 2000;72(2):395-400. Tikkanen MJ, Wahala K, Ojala S, Vihma V, Adlercreutz H. Effect of soybean phytoestrogen intake on low density lipoprotein oxidation resistance. Proc Natl Acad Sci U S A 1998;95(6):3106-10. Cauley JA, Robbins J, Chen Z, et al. Effects of estrogen plus progestin on risk of fracture and bone mineral density: the Women's Health Initiative randomized trial. JAMA. 2003;290(13):1729-38. "Hair Loss and Thinning at menopause." Educate Your Body. 2009. Yang G, Shu XO, Jin F, et al. Soyfood consumption and risk of glycosuria: a cross-sectional study within the Shanghai Women's Health Study. Eur J Clin Nutr 2004;58(4):615-20. Chan AY, Cheng ML, Keil LC, Myers BD. Functional response of healthy and diseased glomeruli to a large, protein-rich meal. J Clin Invest 1988;81(1):245-54. A complete protein is one that contains significant amounts of all the essential amino acids that must be provided to the human body because of the body's inability to synthesize them. Sahi T. Genetics and epidemiology of adult-type hypolactasia. Scand J Gastroenterol Suppl 1994;202:7-20. Sears, Dr. "Joy of Soy." 2006.